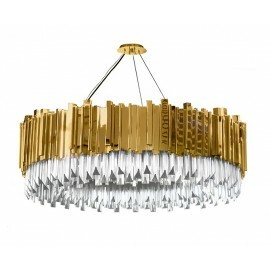 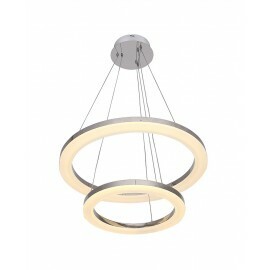 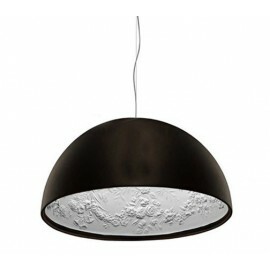 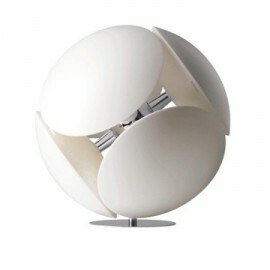 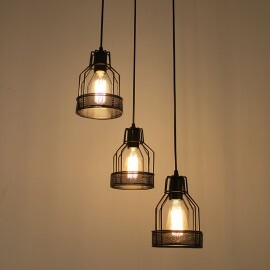 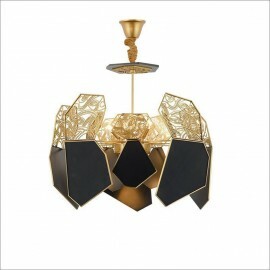 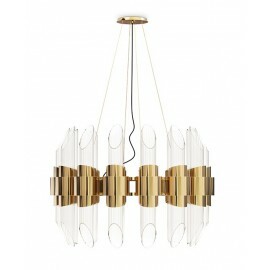 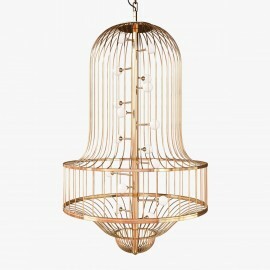 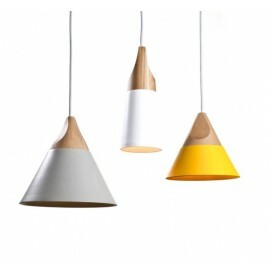 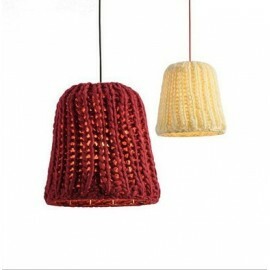 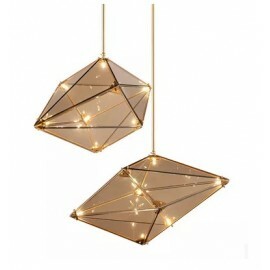 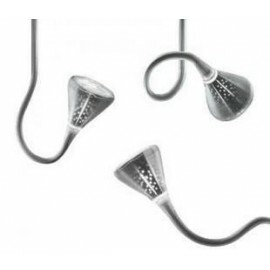 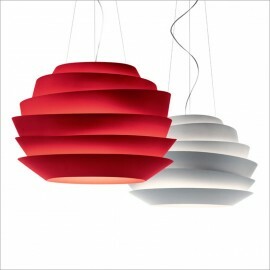 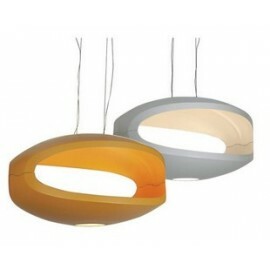 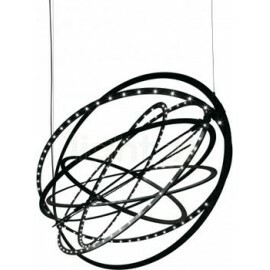 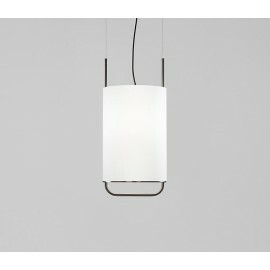 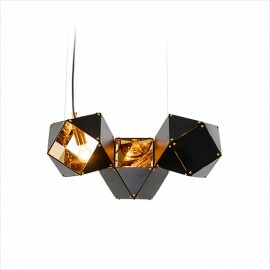 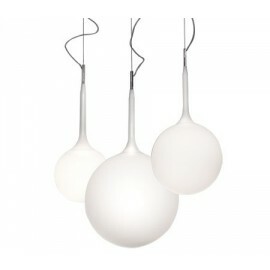 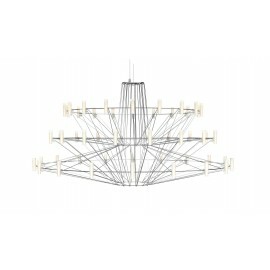 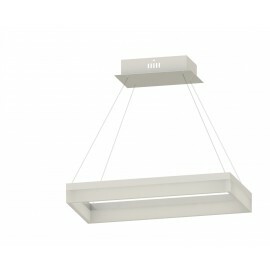 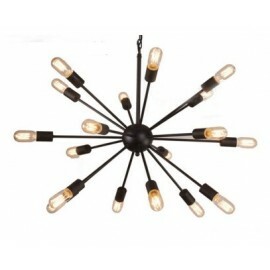 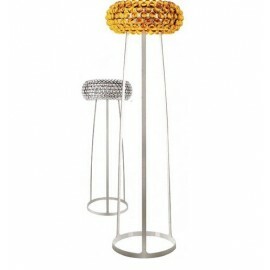 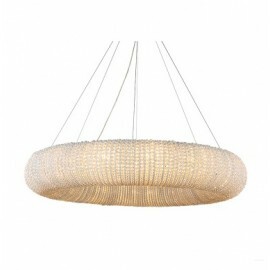 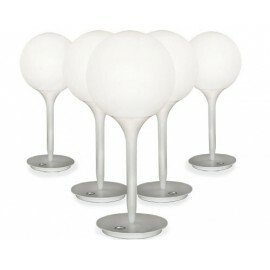 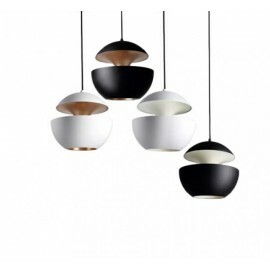 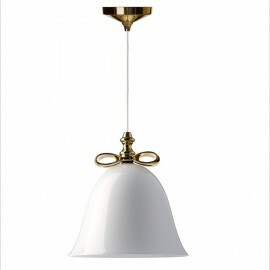 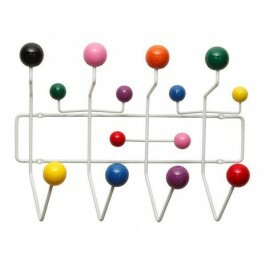 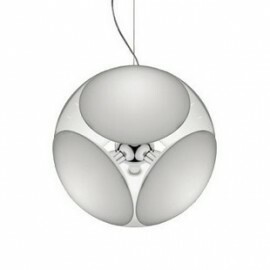 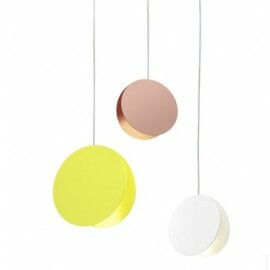 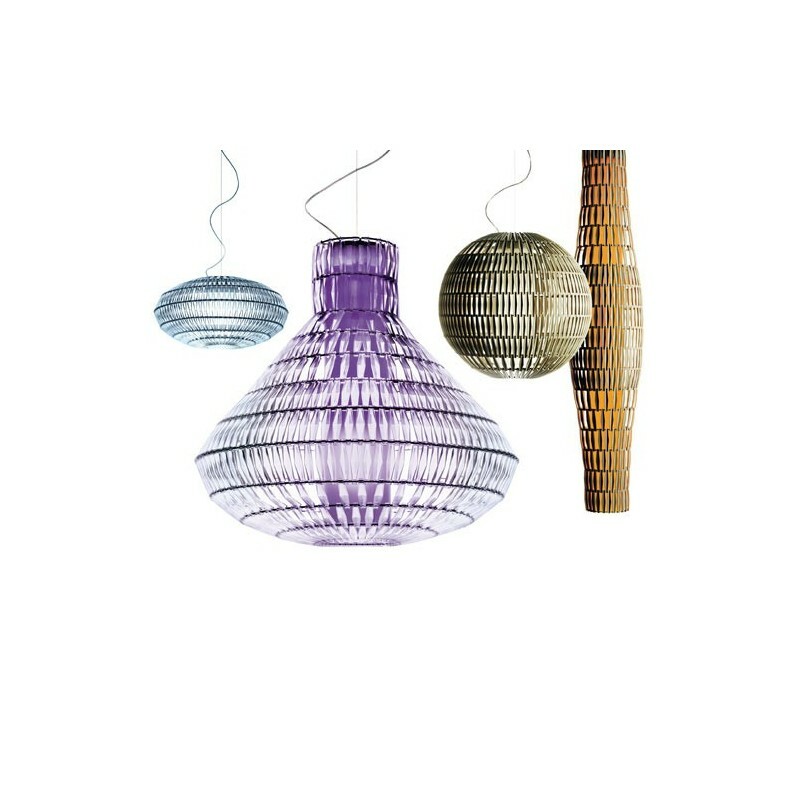 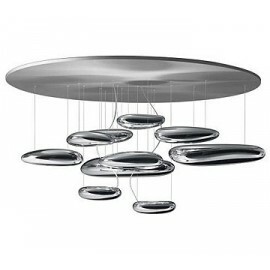 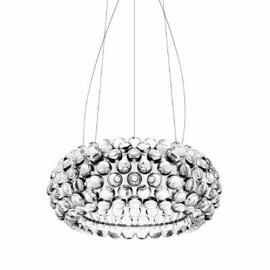 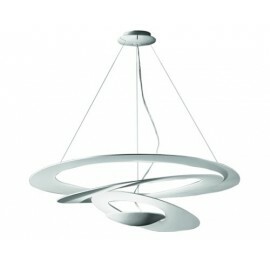 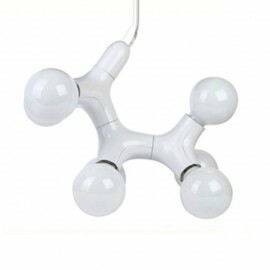 Tropico Bell pendant lamp by Foscarini - Design by -Free shipping to worldwide! 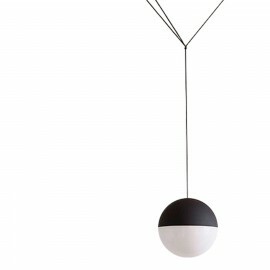 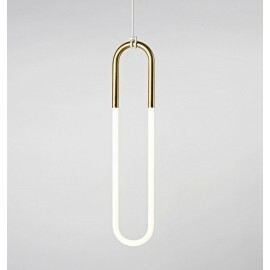 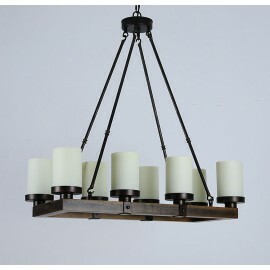 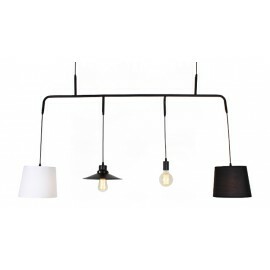 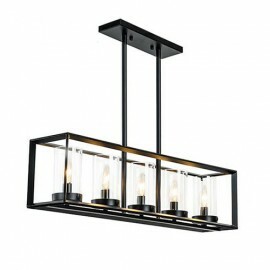 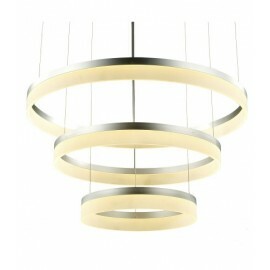 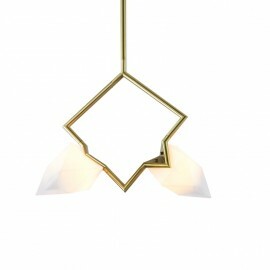 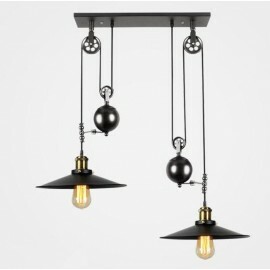 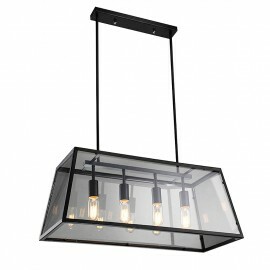 New Tropico Suspension lamp with a sculptural presence. 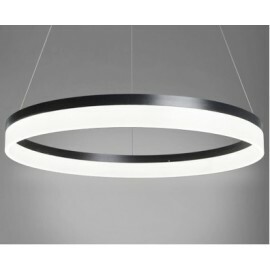 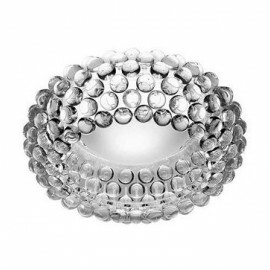 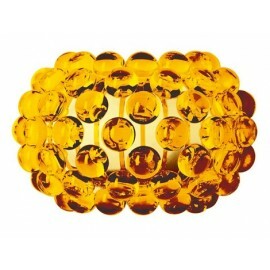 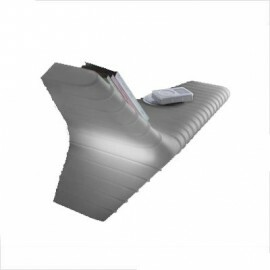 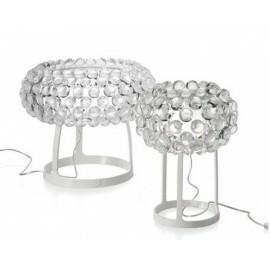 Composed by elements in thermoplastic resin connected onto metal rings, is available in four versions and two finishes (ice and ivory). 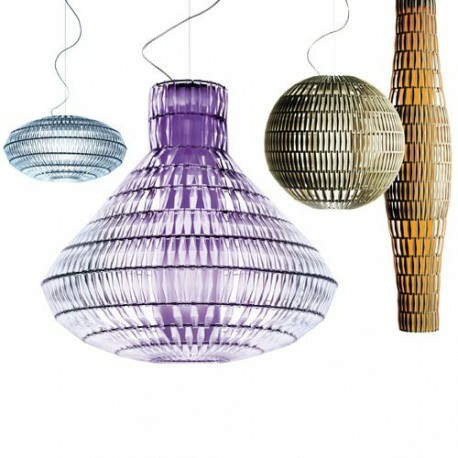 On demand optional coloured filters (violet or orange) are available and it can be further customised.